Baking soda is my go to ingredient. And not just for cooking! Baking soda has a wide variety of uses. It can be used for cleaning, odor control, and a host of other household projects. I didn’t realize this before, but it can also be used extensively in the yard. 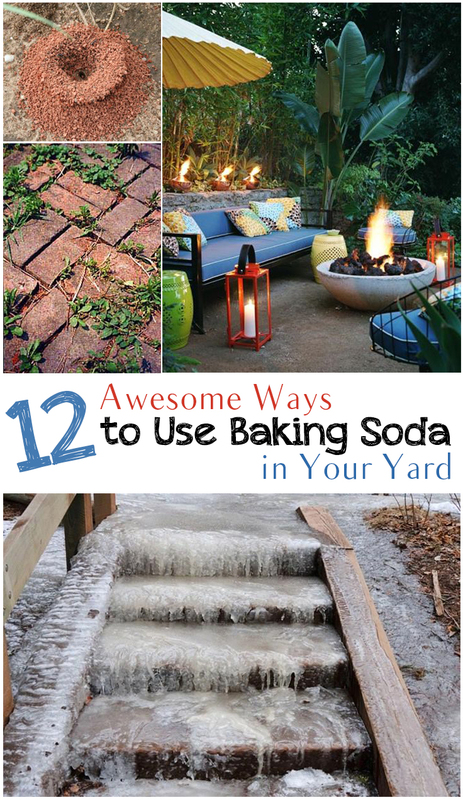 I’ve gathered some of the best ways to use baking soda outdoors–hopefully you’ll find a tip that suits your needs! Reader’s Digest recommends sprinkling baking soda onto your tiled patio and then sweeping the baking soda into the cracks. This will help kill pesky weeds and keep your patio squeaky clean. And of course it’s all-natural! You don’t have to use any of those toxic chemicals. eHow suggests using baking soda to balance the pH in your pool. It may help to balance the pH levels of your pool water and is a great alternative to expensive (and dangerous) chemicals that are typically used. 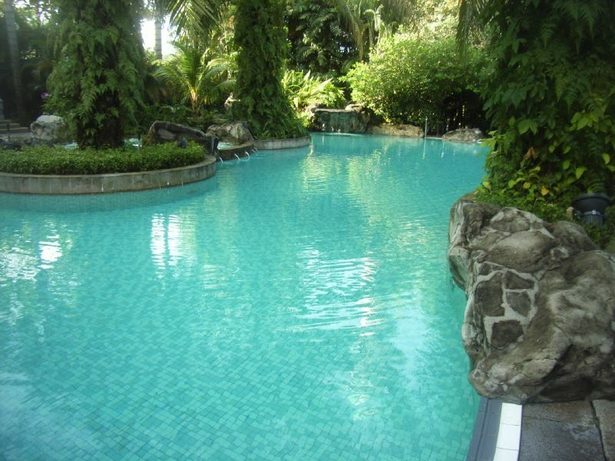 So if you want a pool as lovely and clear as this one, it’s time to bring out the baking soda! If your pets are leaving large dry spots on lawn from going to the bathroom, try sprinkling baking soda and water on the pee spots as soon as possible. The baking soda will help counteract the acidity of the urine and keep your lawn looking lush and green. Photo via Install It Direct. 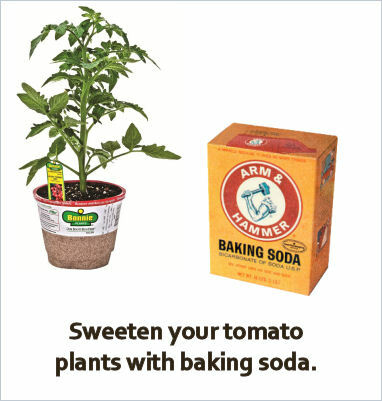 The Gardening Cook uses baking soda to sweeten tomato plants. All you have to do is sprinkle about 1/4 cup of baking soda around the base of each tomato plant, being careful not to get any on the plant itself. The baking soda will help lower acidity levels, leaving your plants super sweet! 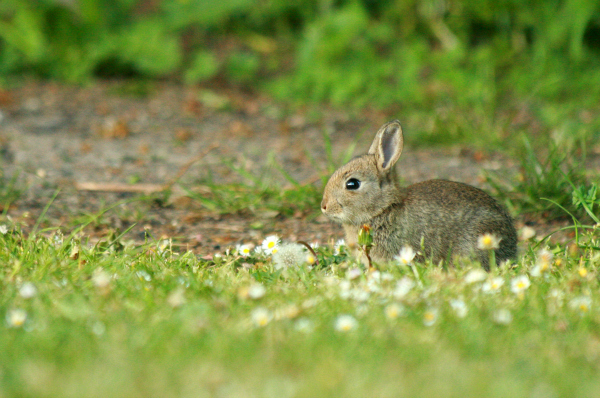 Install It Direct recommends sprinkling baking soda around your vegetable garden to keep rabbits away. Rabbits can obliterate your food crop in very little time, so it’s important to keep them as far away as possible. You may want to sprinkle baking powder in addition to putting up a fence. You can use baking soda to wash off patio furniture. Harsh chemicals are not recommended for furniture, so baking soda is a great alternative. You could either mix some baking soda with water and wash the furniture clean, or powder the furniture (for tougher dirt) and then scrub it off. Image via Style Estate. 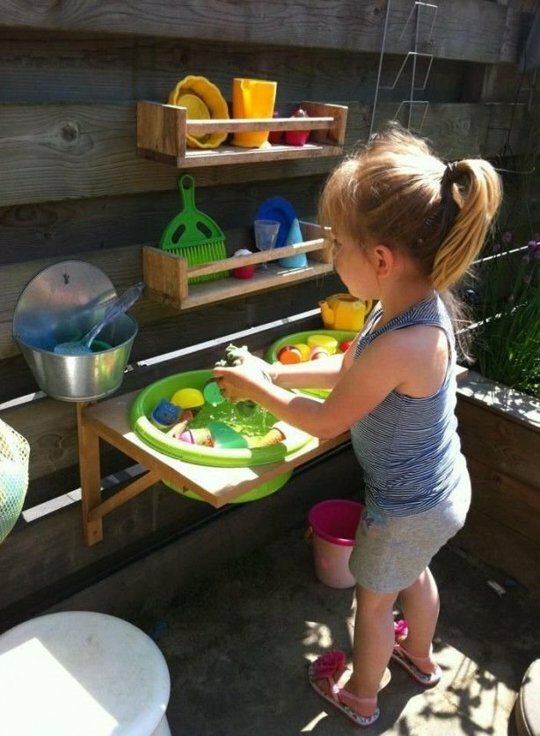 You can soak outdoor toys in a solution of baking soda and water to help clean them off. First you’ll want to scrub off the tough stains, then let the toys soak. This will leave the toys squeaky clean so that you can feel comfortable letting your kids play with them. 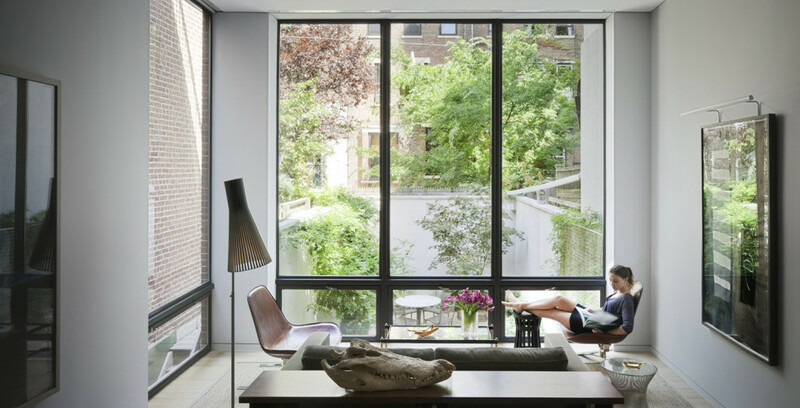 Image via Apartment Therapy. 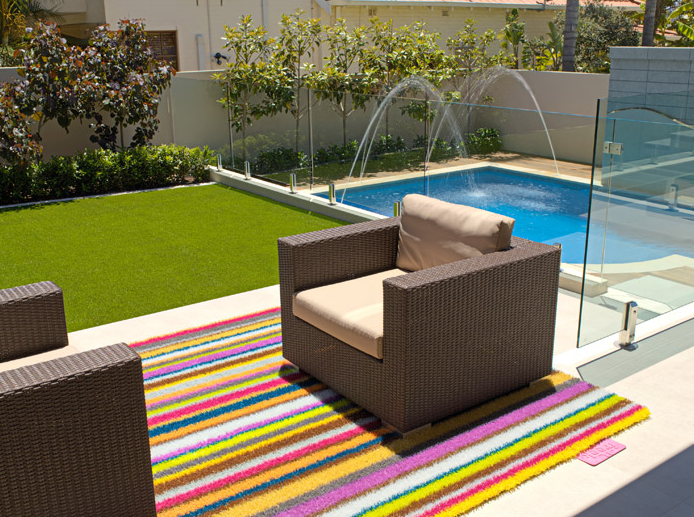 If your outdoor mats and rugs are bit dirty or smelly, you can sprinkle baking soda on spots and then scrub with water. This should get out most dirt and debris. 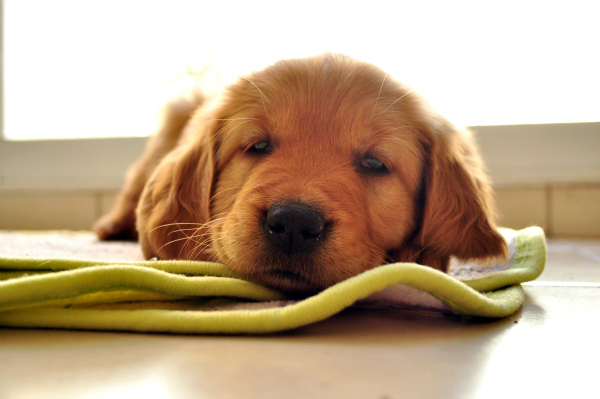 Make sure that you rinse the mat well after cleaning. Image via Woteapp. 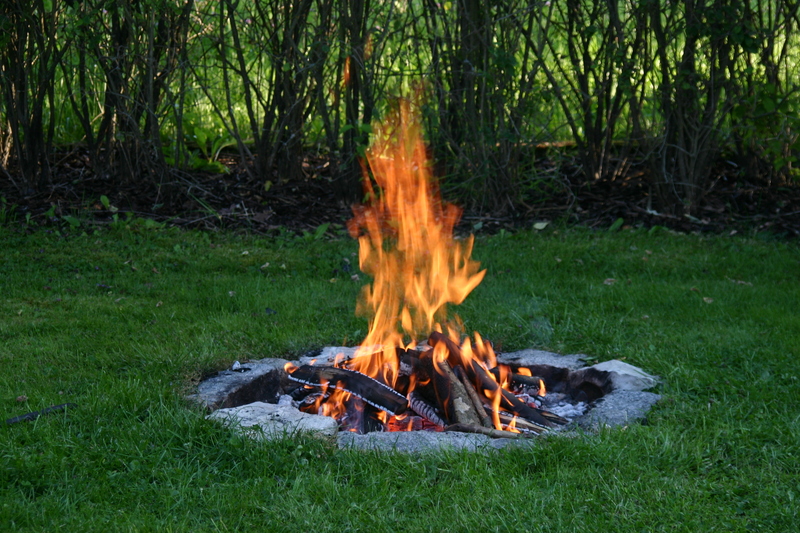 You can use baking soda to help control flames from outdoor fires. If a fire starts to get too big, you can douse it with baking soda to help put it out. You can also fill a spray bottle with water and baking soda and then spray the fire whenever you want it to calm down a bit. Image via Hollins Fire & Rescue. 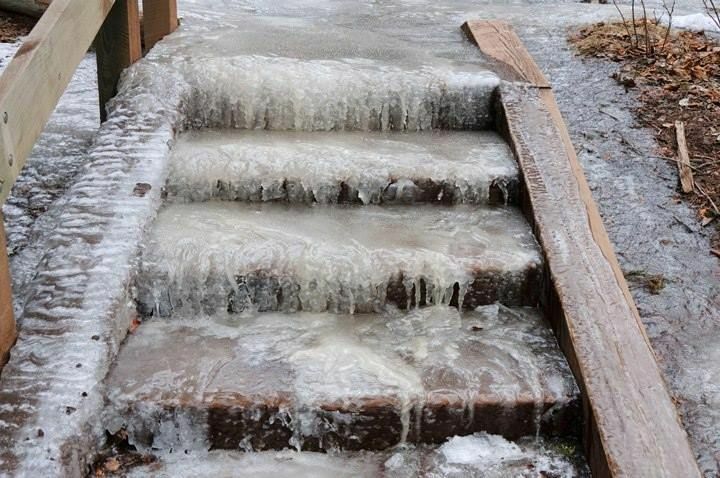 When your sidewalks, patio, or driveway start to get icy, you can sprinkle baking soda to help melt the snow. Baking soda is better to use than salt because it is less damaging to concrete. Image via Pioneer Settler. You can remove bugs splatters from windows with baking soda and the mixture won’t scratch the glass at all! Just make a mixture of water and baking soda and start scrubbing away. This is a great non-toxic way to get your windows gleaming. 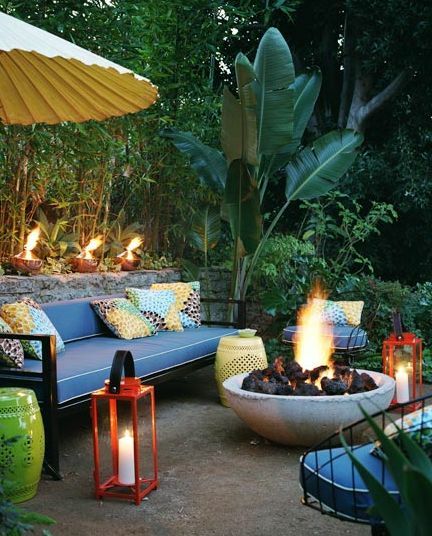 Image via Best Garden. 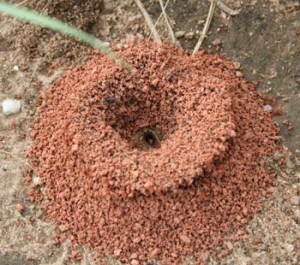 If ants are invading your home, find the guilty ant mounds in your backyard and sprinkle them with baking soda. If you then pour vinegar on top, the bubbling that results will kill most of the ants. Image via The Ant Hill. 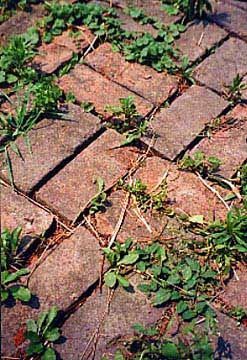 I will try this, I have sandstone walkways and a patio but I won’t use pesticides and it can be a full-time job trying to keep the weeds out. #13 says baking POWDER for ants. Is that correct? I am so grateful for the Baking Soda use on ants,,,we have a home in Northern Florida that we don’t live yearly at and fire ants are everywhere. (I swear we’re on top of an acre and a half of a giant nest) I don’t like using pesticides or gas to try to get rid of them, so, next time we’re there I’m going to use your method and see if they’ll leave our property alone. you could also try diatomaceous earth. Not the stuff for pools but you can find large bags at feed stores or online. We used it in NM. It helps, but they are tough!